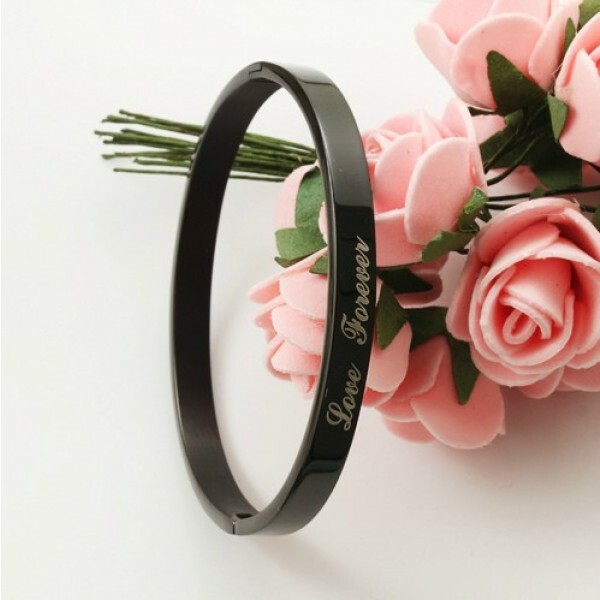 The fashion lovers bracelet are unique enough, wearing elegant, rich flavor and the popular fashion element. Wear them will let you out of the ordinary, stand in the forefront of popular. 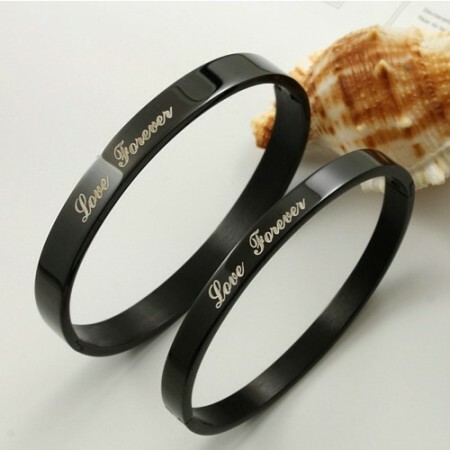 In addition, thses fashion lovers bracelet are inexpensive and the color can last for long time. It will be an amazing gift for you and your friends! Heartbeat as action, click the mouse to pick up your exclusive fashion lovers bracelet. Jewinston gives you not only merchandise, is more of a worry, a comfortable. Thanks for your patronage.